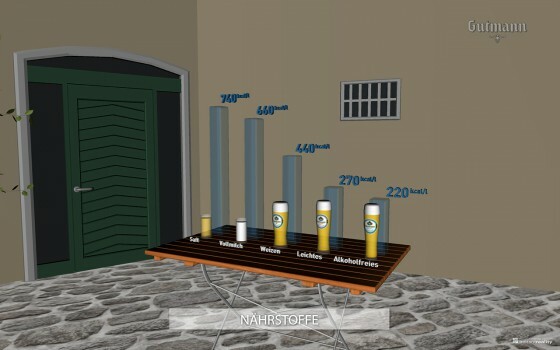 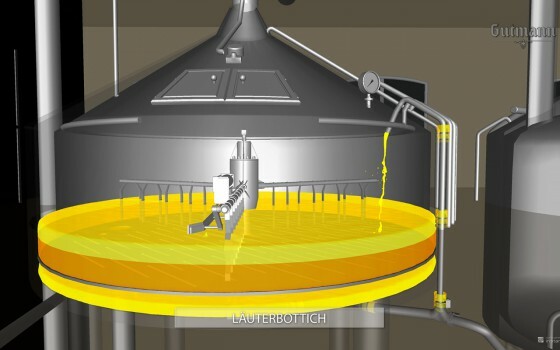 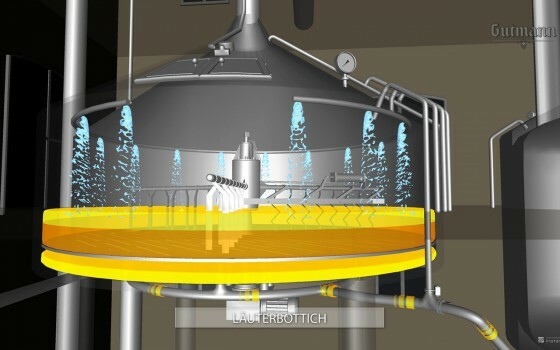 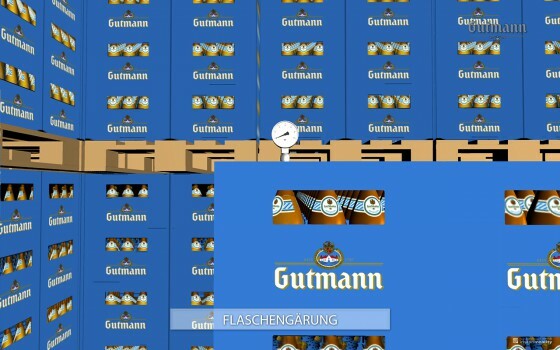 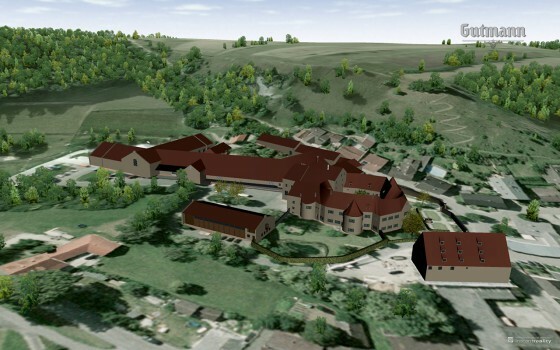 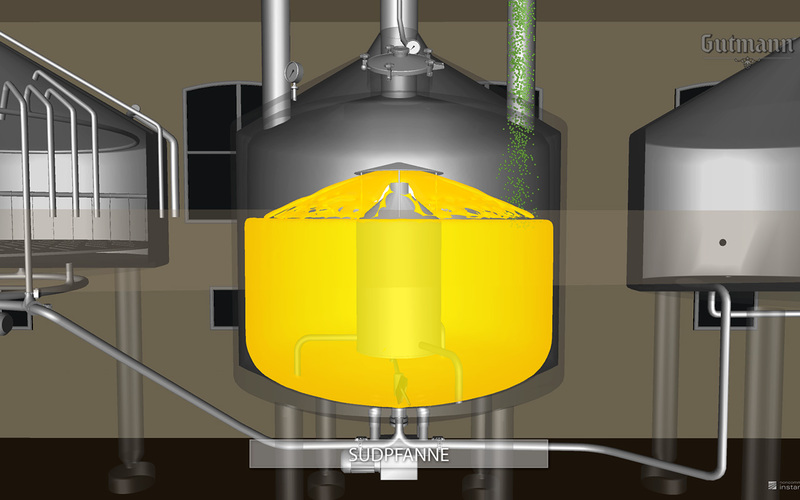 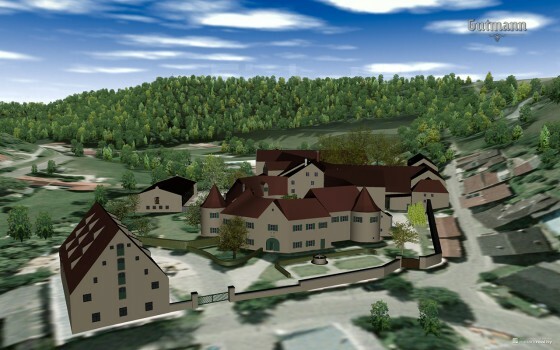 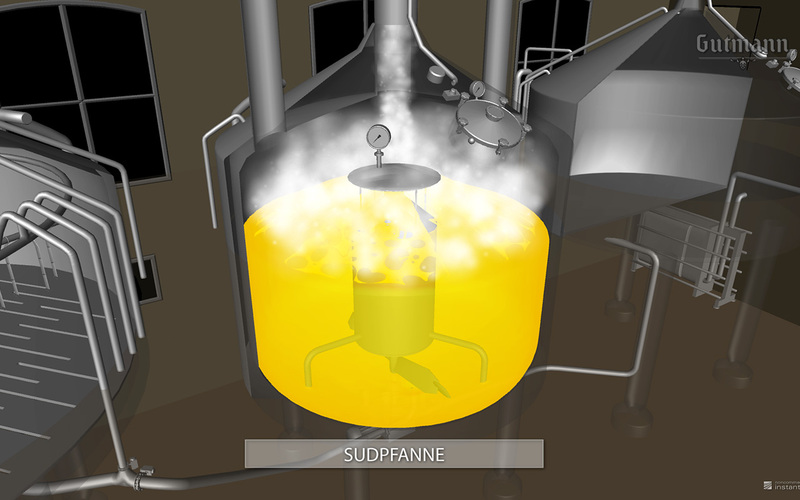 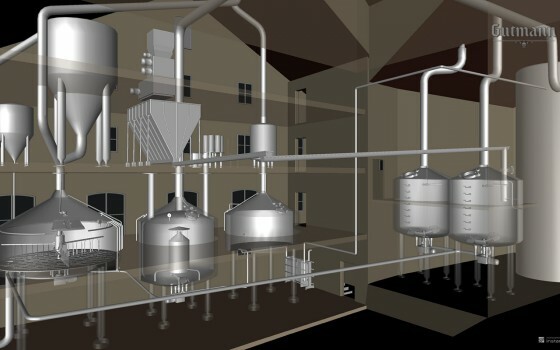 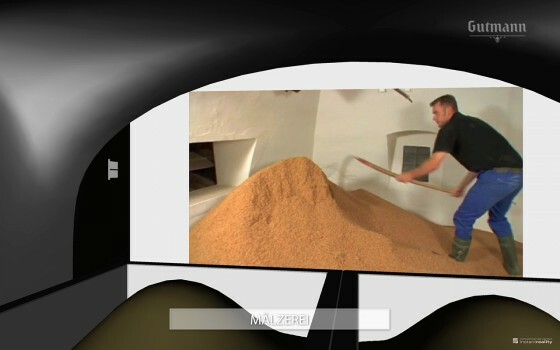 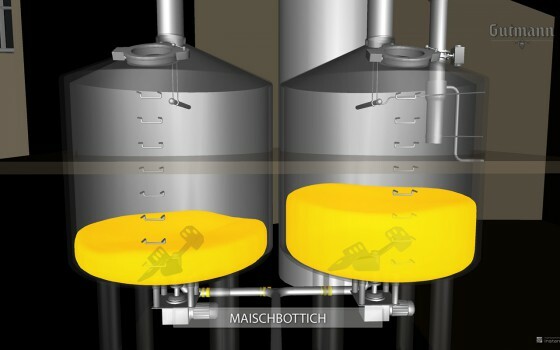 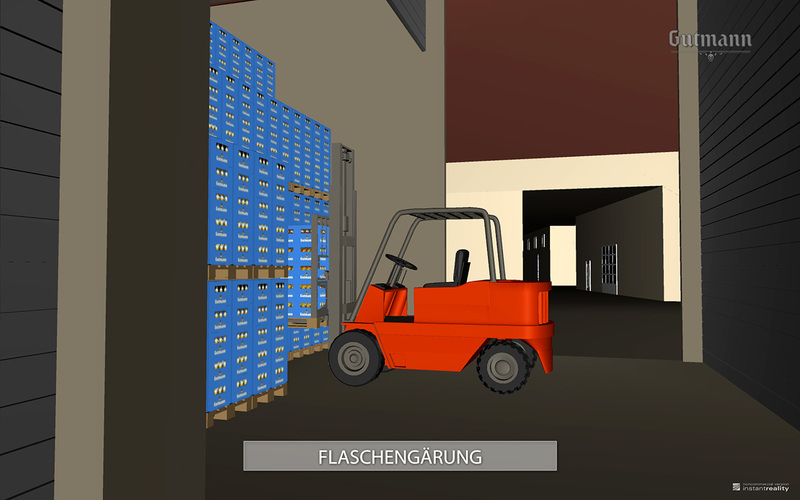 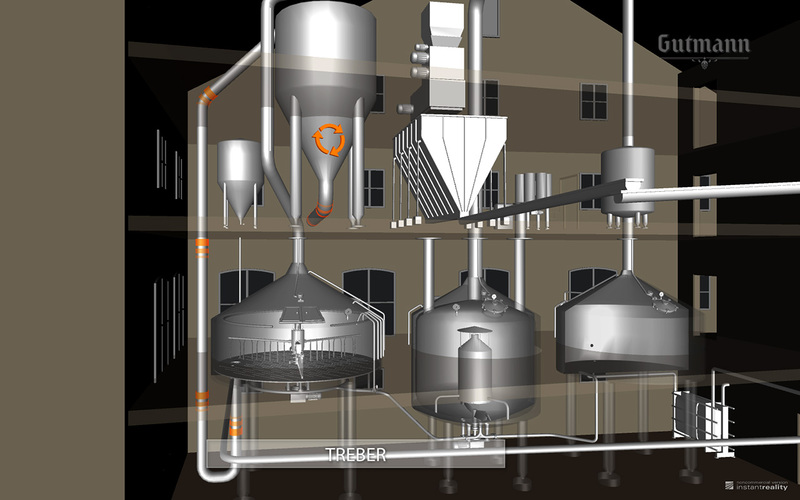 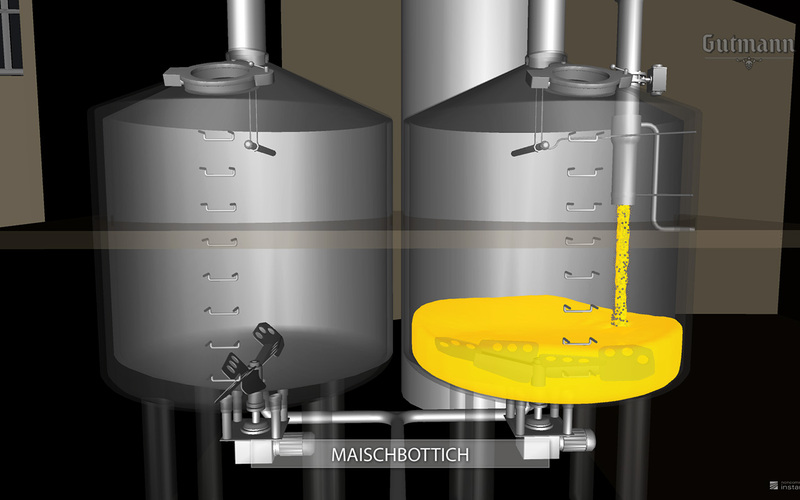 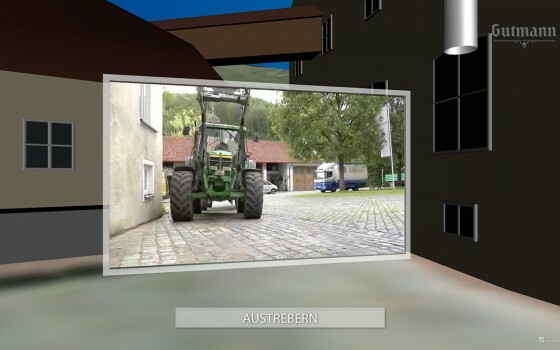 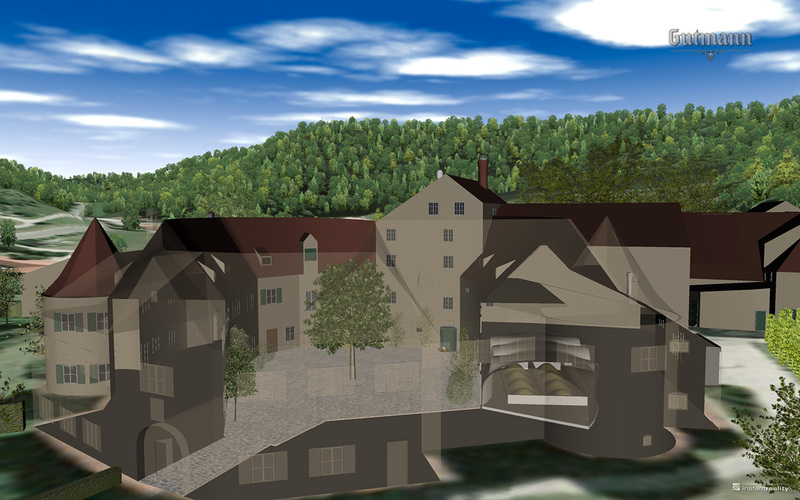 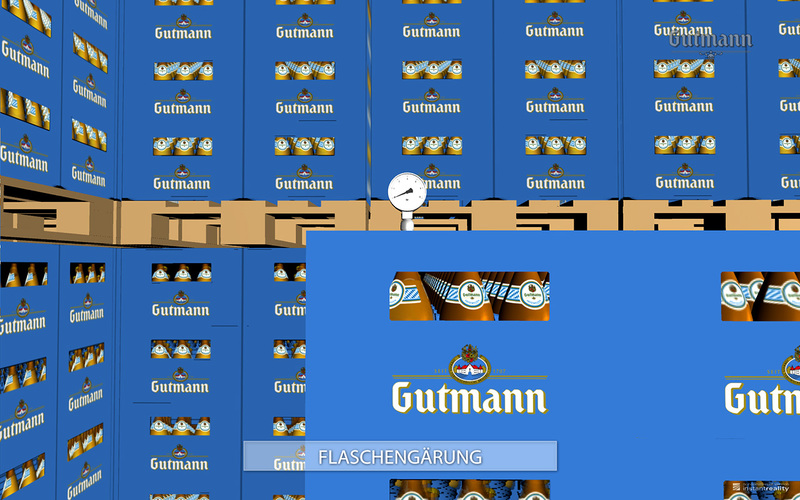 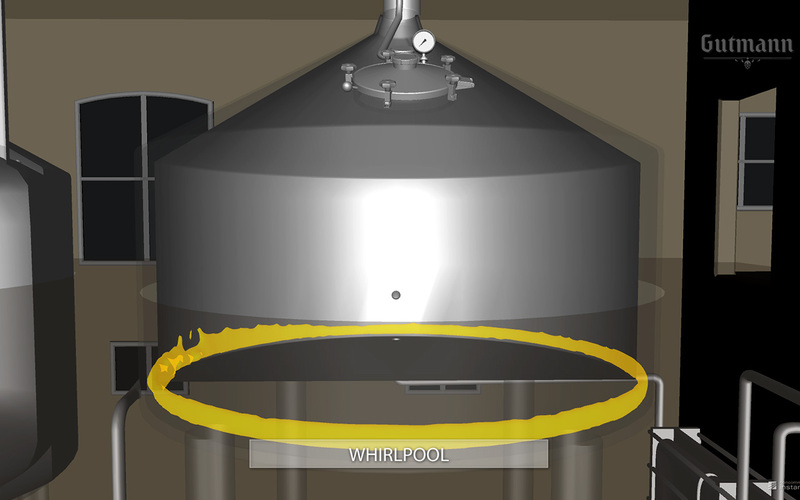 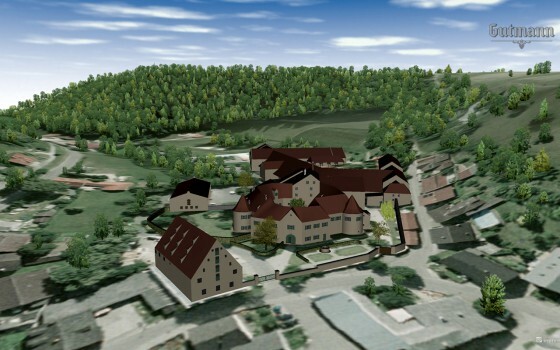 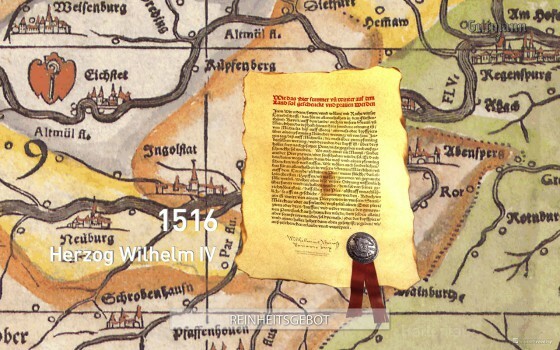 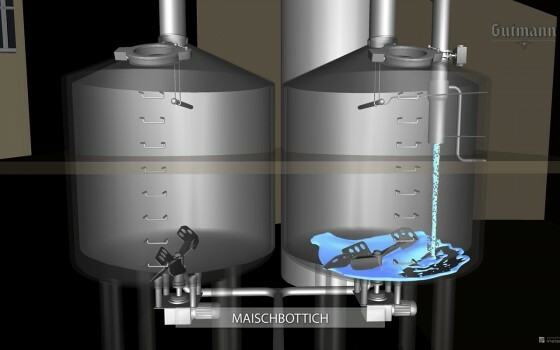 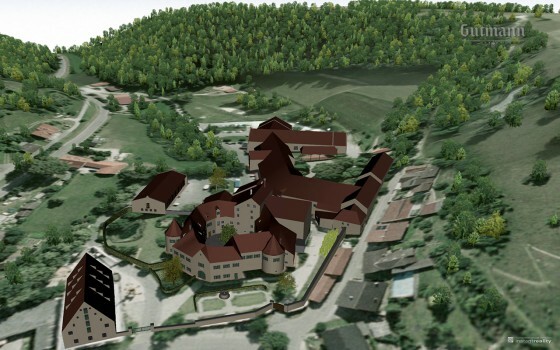 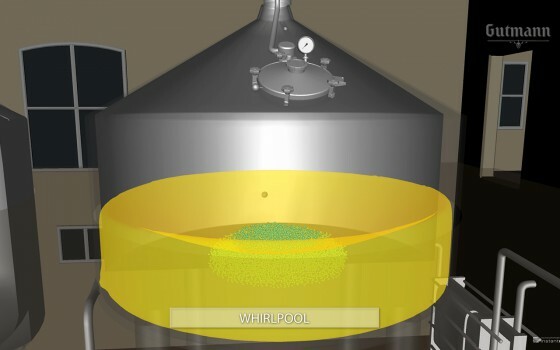 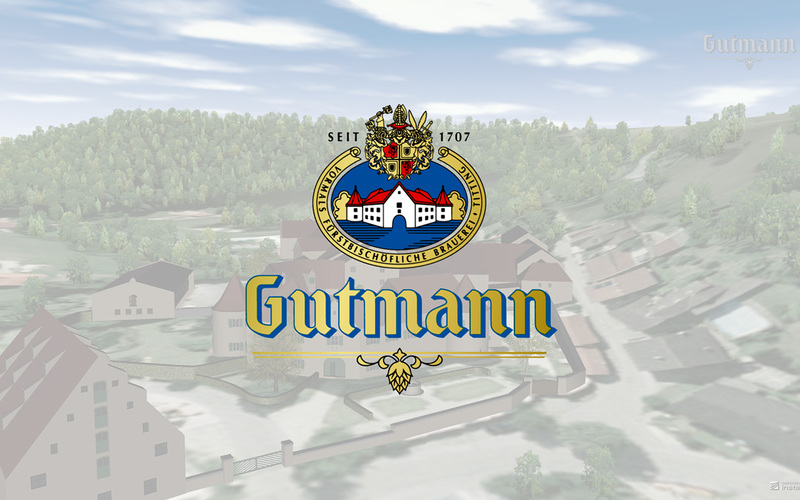 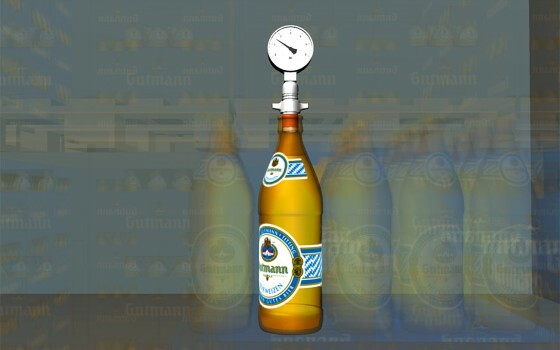 The virtual brewery tour of Gutmann, that was first introduced in 2010, was expanded to cover the whole brewing process. 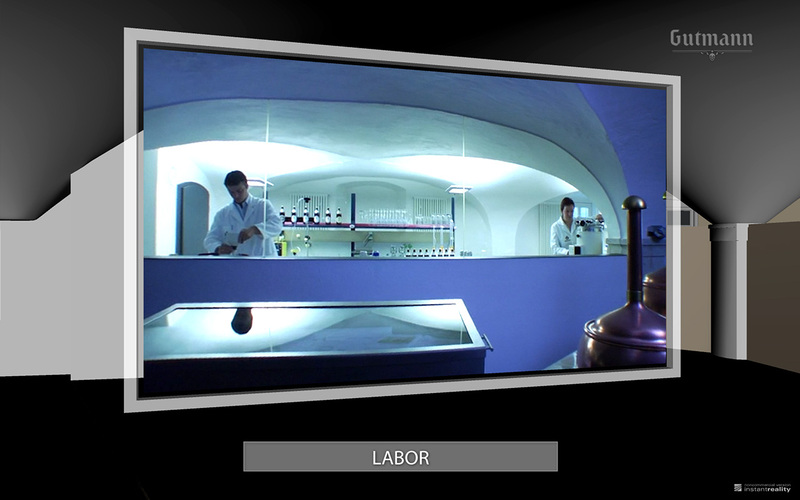 At four different stations the visitors can experience the brewing process in great detail, using virtual real time simulations. 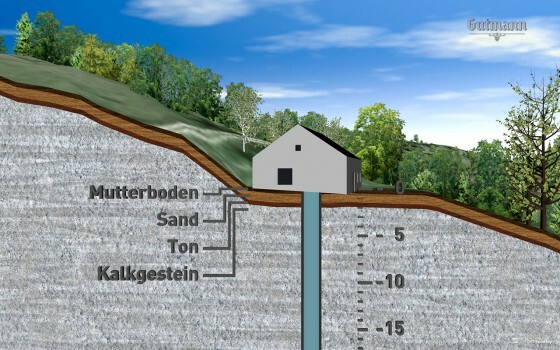 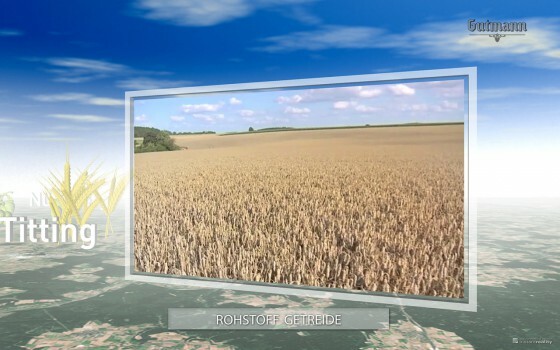 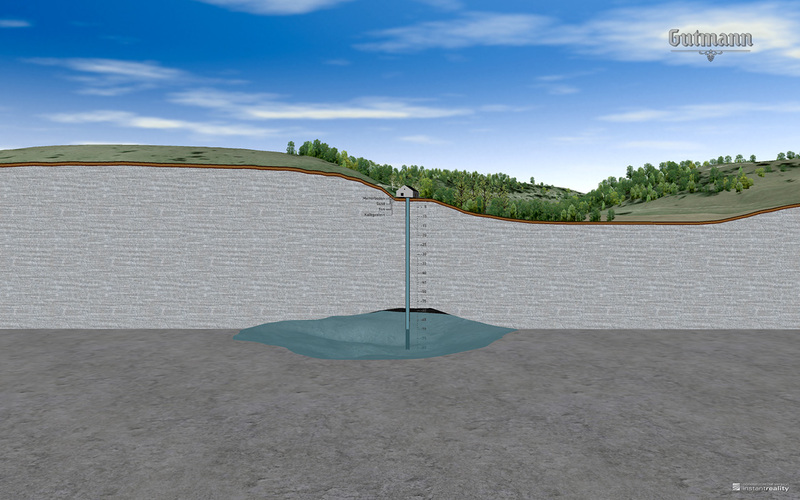 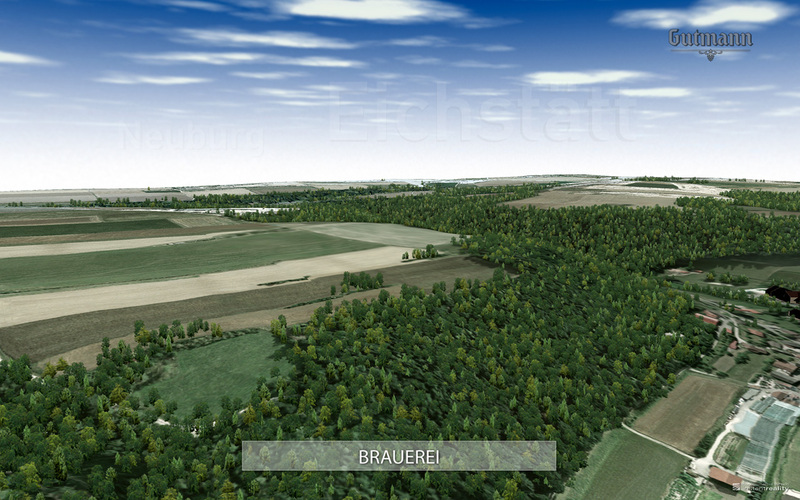 The application can be controlled by multi touch screens.